We are currently changing the system of our web pages, and the English language version will take time to prepare. If you have any questions about any of the items that can not be answered by using Google translate, please send me an email. I will be systematically adding English descriptions to all of the items on the site. But I think that most is clear, the most important thing is the ukulele and that is international. The English version of terms and conditions is below the picture. 1. All orders are considered as binding in accordance with the business code, and within the terms and conditionsof this company. 2. We request that you control all entered information and the order confirmation that we send by email once we recive the order. If there are any questions, please contact us ASAP. 3. If there is a price change during the ordering process, please inform us of any difficulty and we will adhere to the lower price. 4. The seller reserves the right to call the customer to clarify conditions or any other point of the order. Claims for returned goods or refunds will be handled in accordance with the Czech civil code for private individuals, and with the business code for legal entities. All products have a 12 month guarantee for defects, please contact us as soon as possible if you wish to make a claim. Unless specifically stated, all goods are new and unused. in accordanec with the civil code, customers have the right to withdraw from the agreement to purchase within 14 days of receipt ofgoods. If the customer so chooses, he must return the goods without tace of use and with the original packaging in the given period. Once the goods have ben returned, ukeshop.cz will return the received payment for the goods. Payment for delivery charges will not be refunded. Please do not send any products back to us without contacting us in advance. If it should be necessary to return a product, please send it with all accessories and in its original packaging. If you are returning the goods because you do not like them, you bear the costs of return postage. For warranty claims, we will decide on a case-by-case basis if the product needs to be returned, or can be repaired by a qualified person. We will not accept returns cash on delivery. If you have a question or a problem concerning any of our products, please do not hesitate to contact us and we will ensure a speedy resolution. 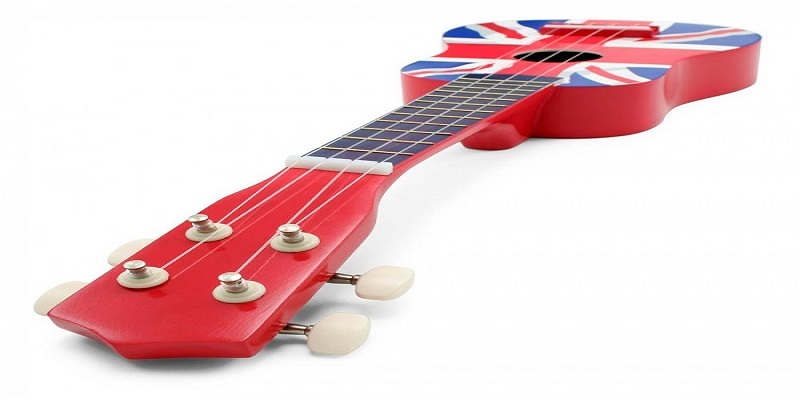 If you are not pleased with your new ukulele, you can return it to us within 14 days of delivery without reason, the ukulele must be in its original packaging and in its original condition. On return we will refund you the cost of the instrument, but you will bear the cost of return postage. Unfortunately it is not possble to return the following unless a separate agreement is made. 1. bank transfer from your own account by internet banking or GSM banking. 2. by depositing the payment at any ban directly into our account. 3. by sending the payment to our bank account by post office form type "A" at an Czech post office. account No. : 1025238802/6100 payment to Ben Anderson s.r.o. Please use the code (variabilní symbol) in accordance with the invoice issued or your order No. This is available in the Czech republic and via PPL in Slovakia. .
You can pay in person by cash when you collect your order.